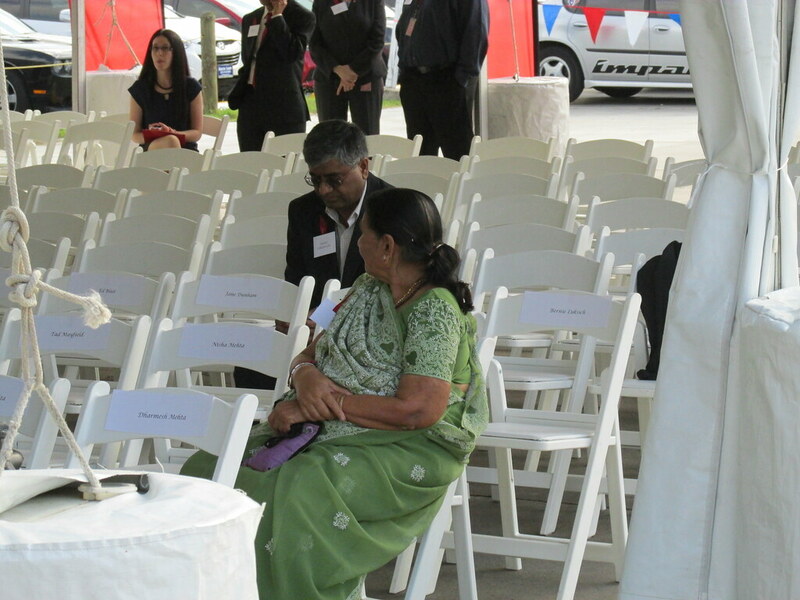 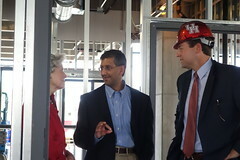 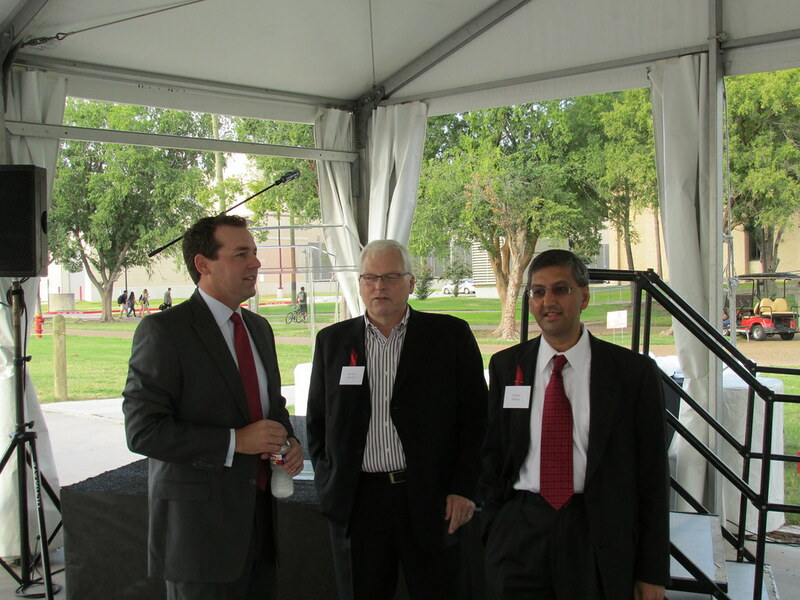 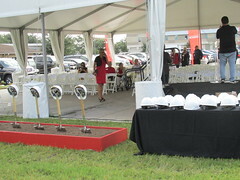 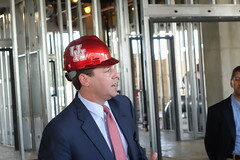 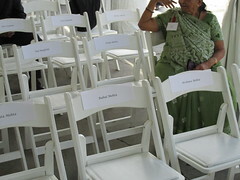 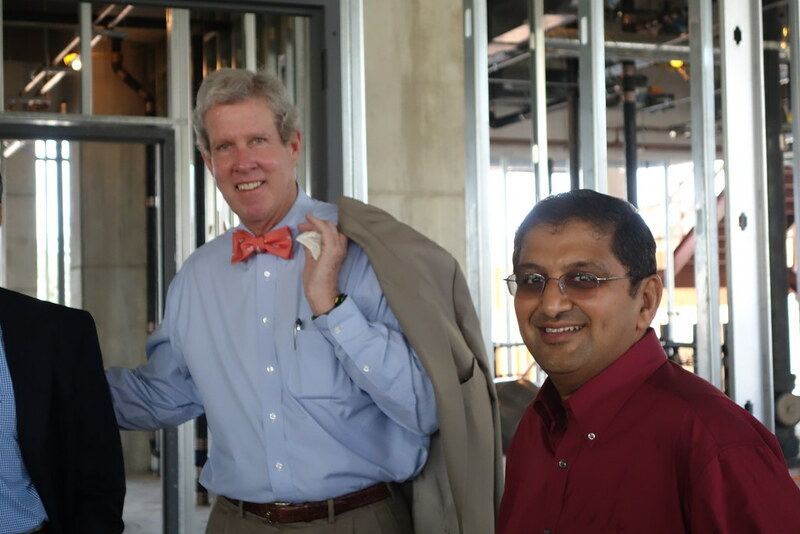 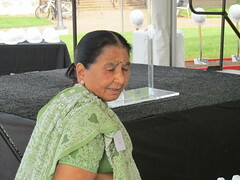 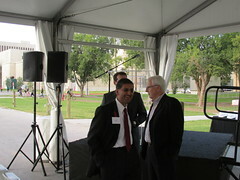 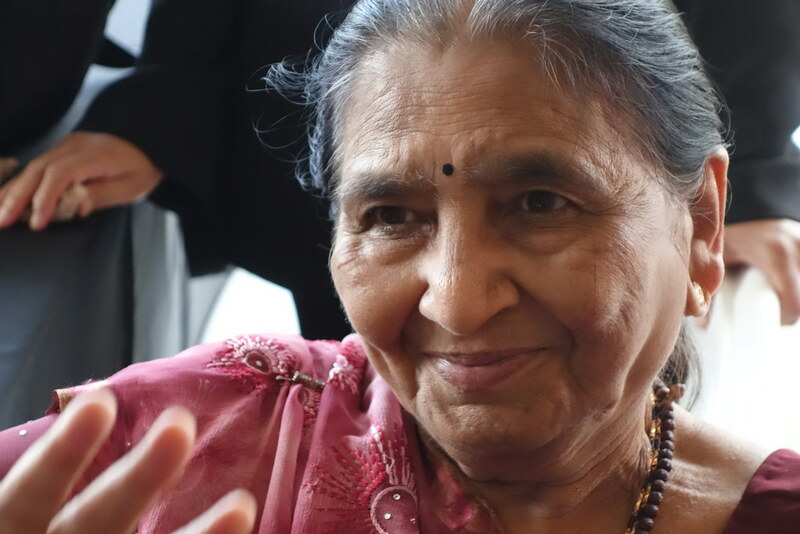 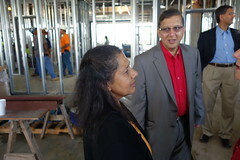 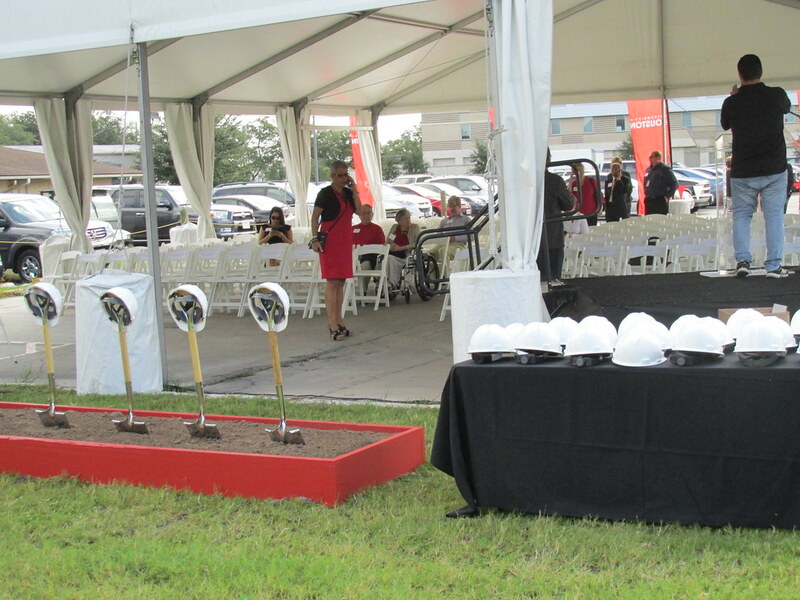 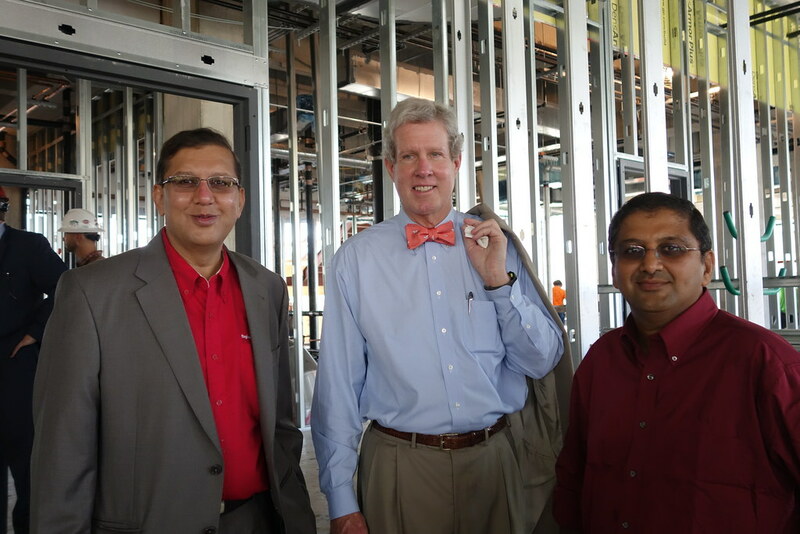 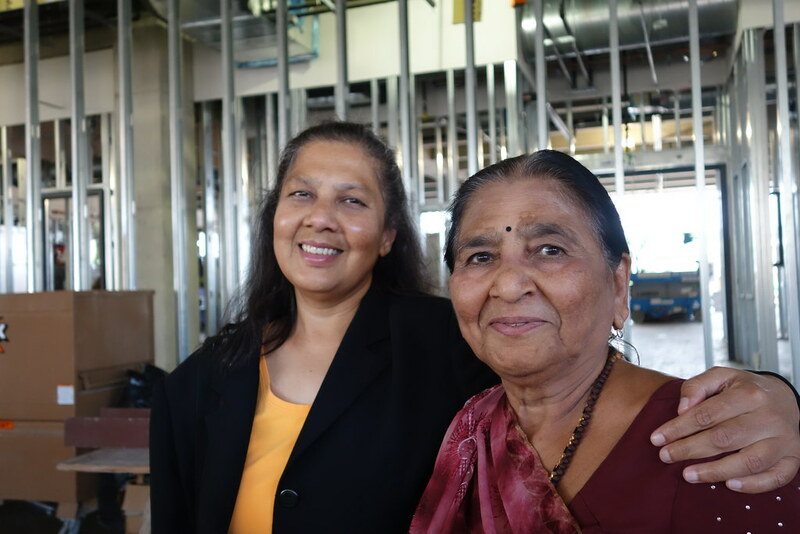 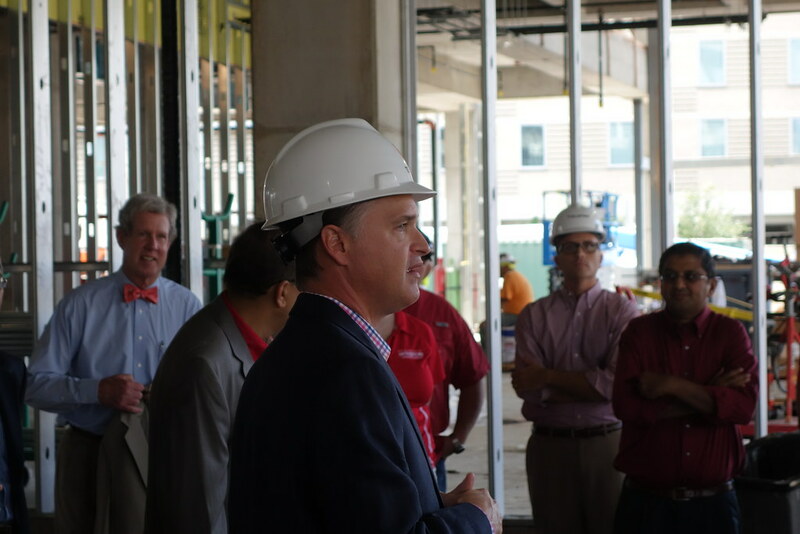 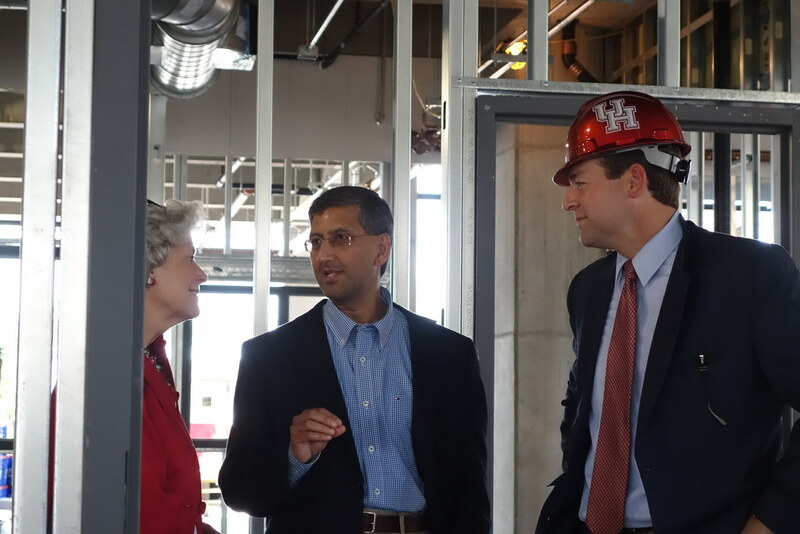 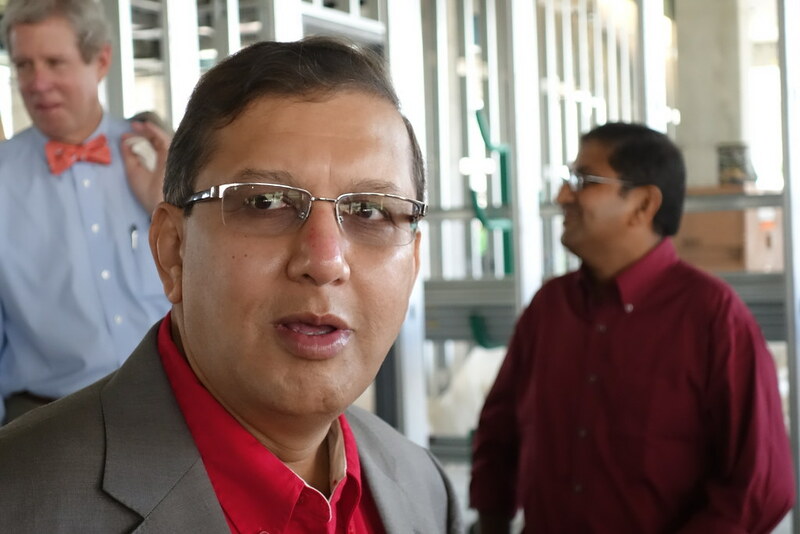 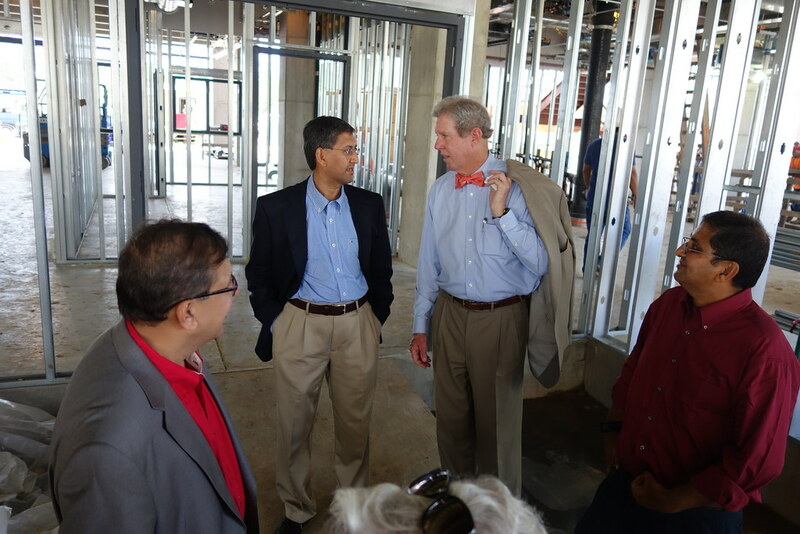 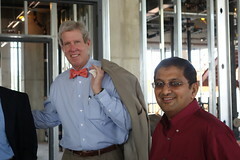 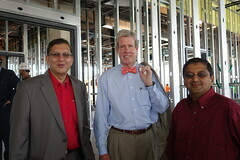 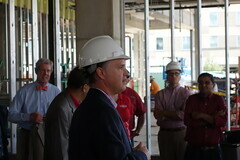 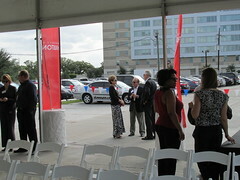 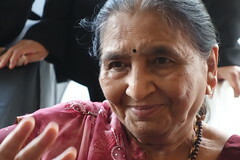 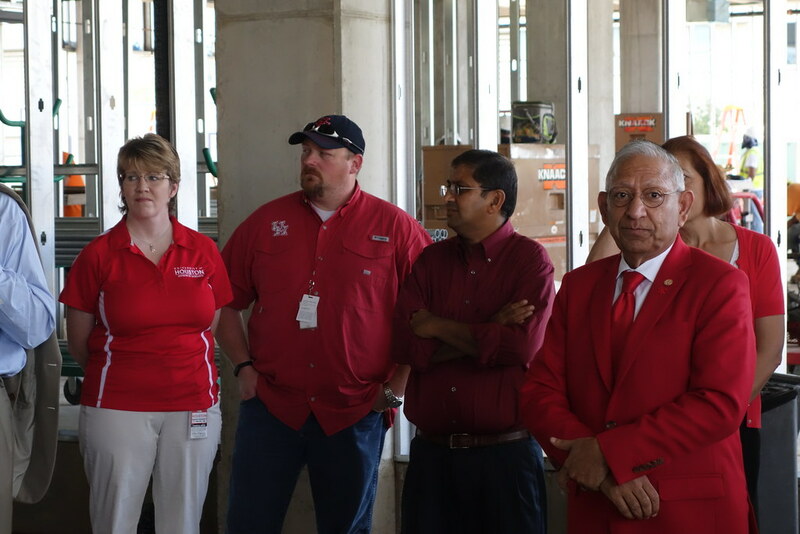 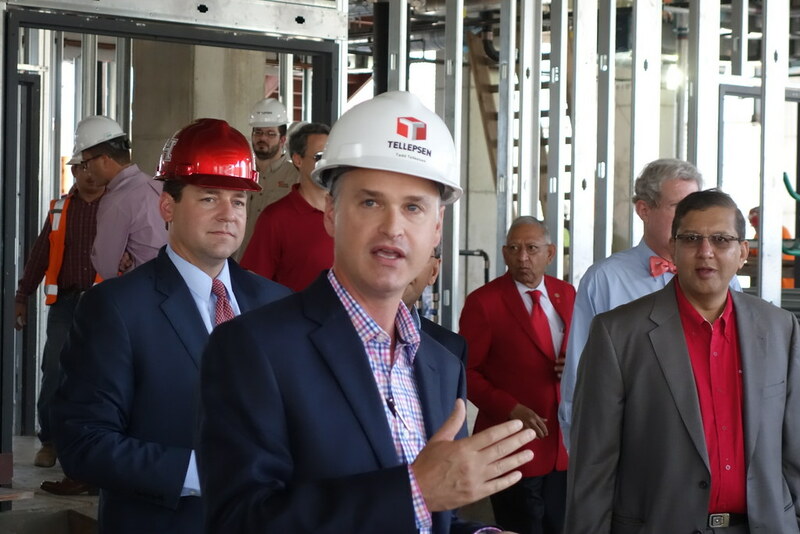 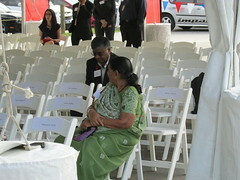 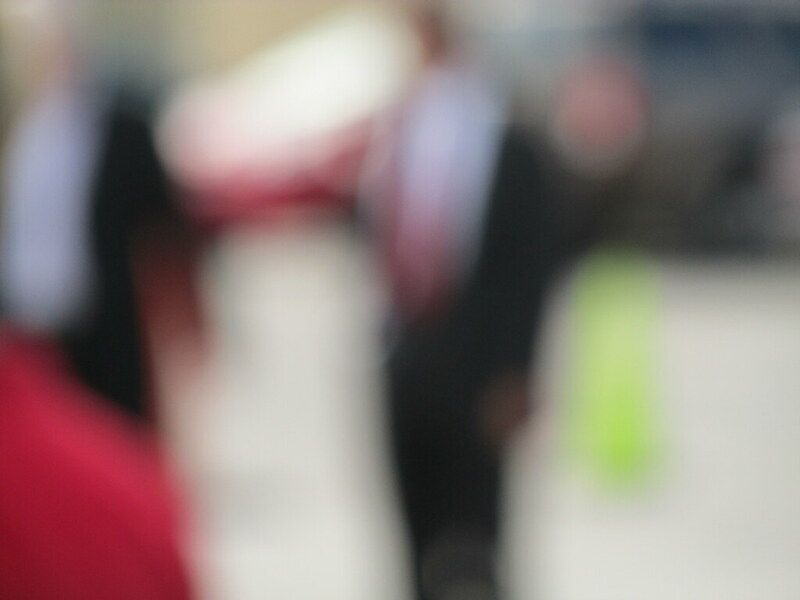 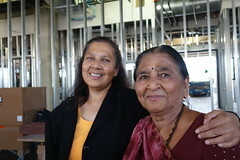 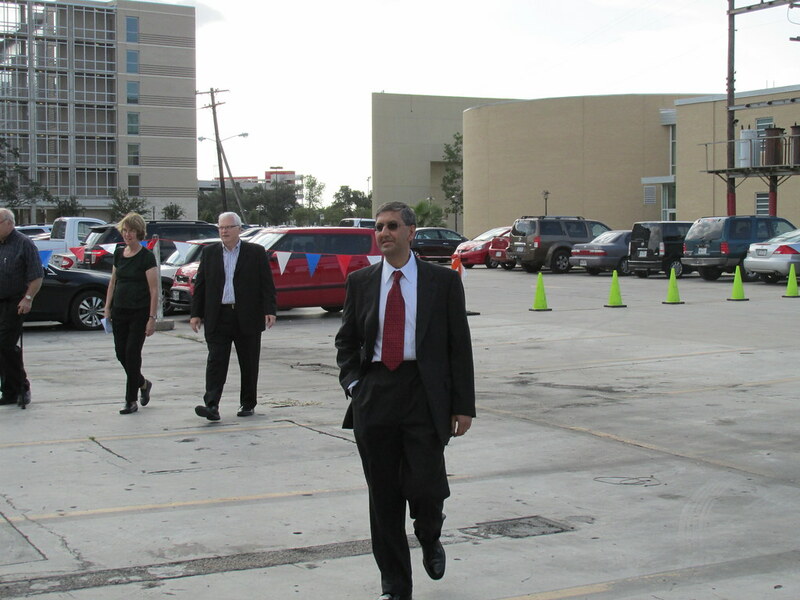 The Mehta Family Foundation provided support to establish the Mehta Family Engineering Research Center on the ground floor of the University of Houston’s new Multidisciplinary Research and Engineering Building. 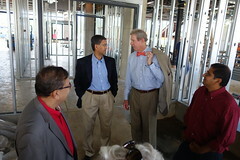 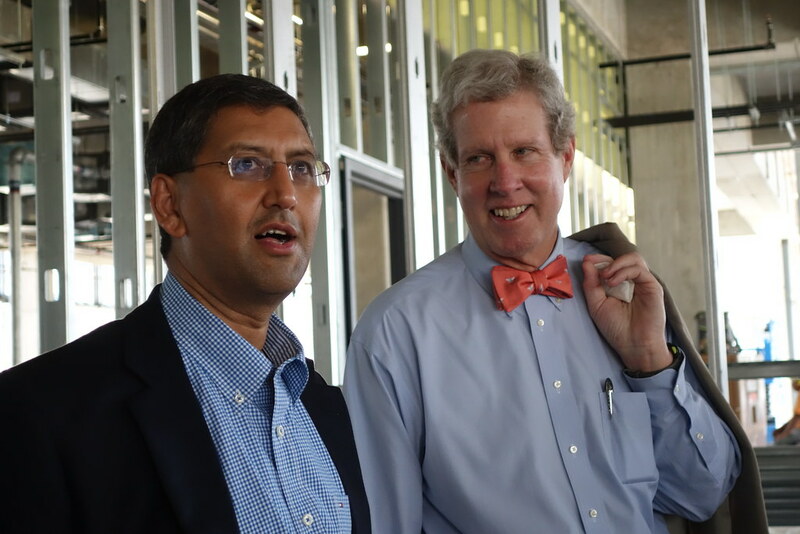 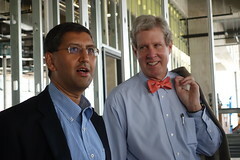 The Mehta Family Engineering Research Center will house the University’s new High Performance Computational Center, five state-of-the-art wet labs, the new Mass Spectrometry Lab, a large multipurpose room, conference room and student lounge. 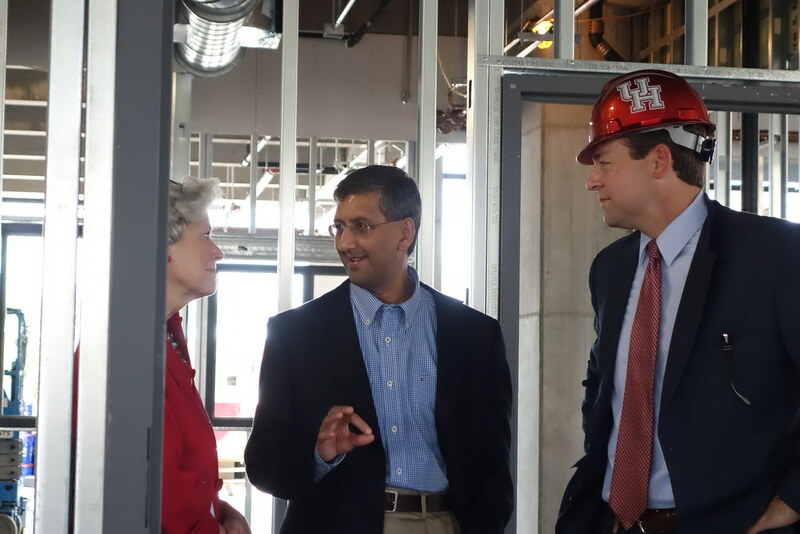 The High Performance Computational Center will promote research and teaching on campus through integrating leading-edge high performance computing and visualization for UH faculty, staff and students. 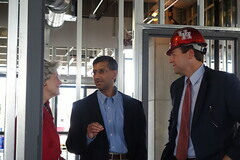 The new wet labs are designed to allow researchers to work with chemicals, drugs or biological matter. 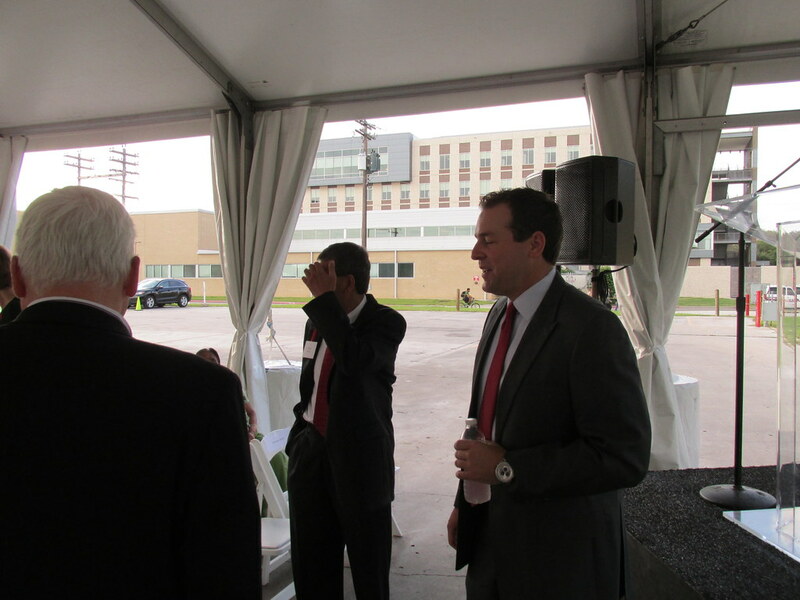 The labs will handle liquid solutions or volatile phases requiring direct ventilation. 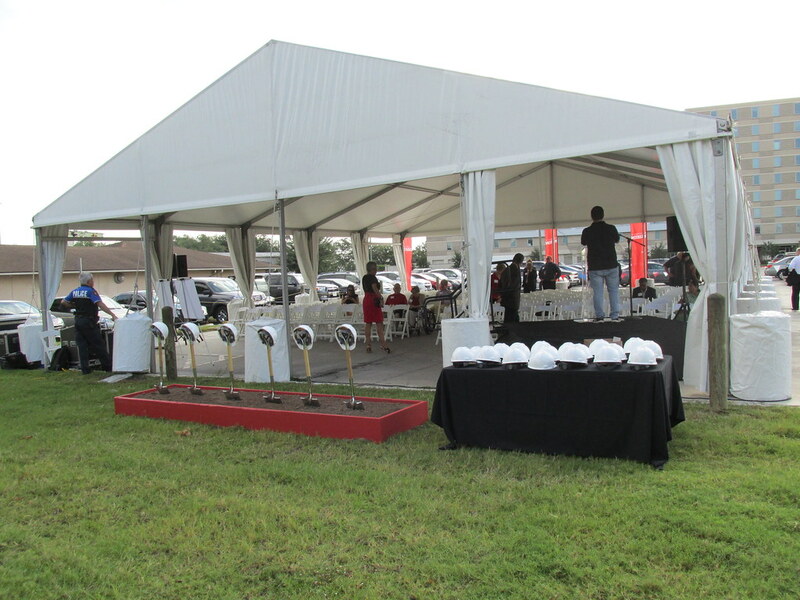 The wet labs will be fitted with specialized piped utilities supplying water and various gases used during research. 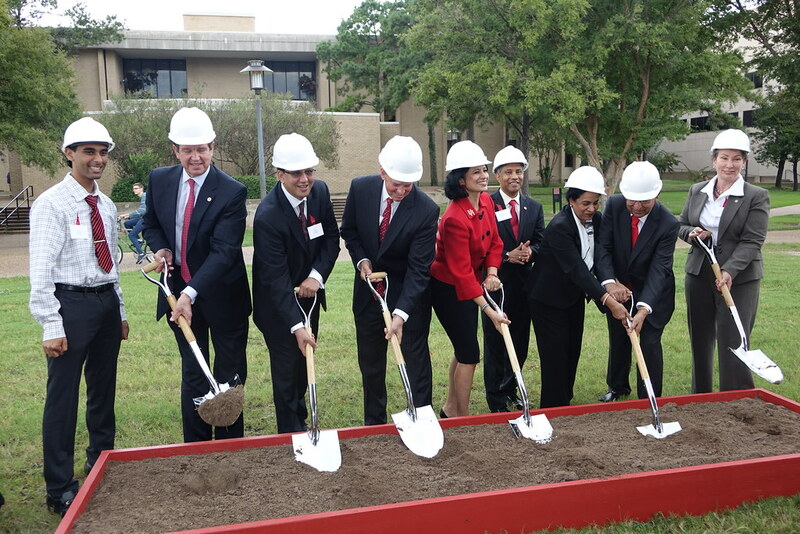 The new Mass Spectrometry Lab will allow researchers access to the most current equipment designed for analytical chemistry. 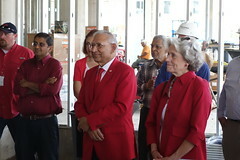 Dean Joseph Tedesco said the Mehta family contribution is an example of the community support that allowed the Cullen College of Engineering and the University to move forward with the new building. 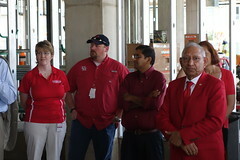 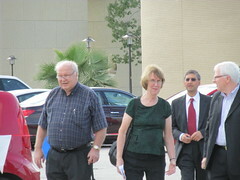 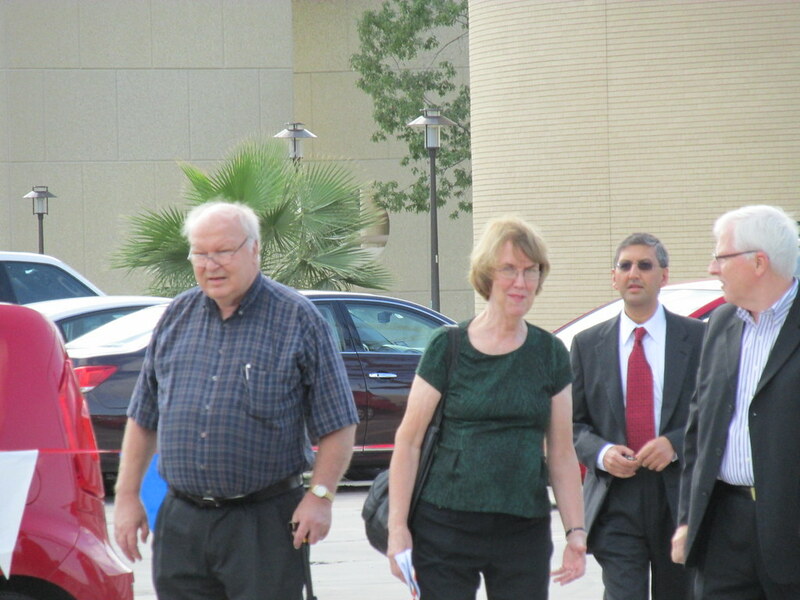 The four Mehta siblings all attended the University of Houston. 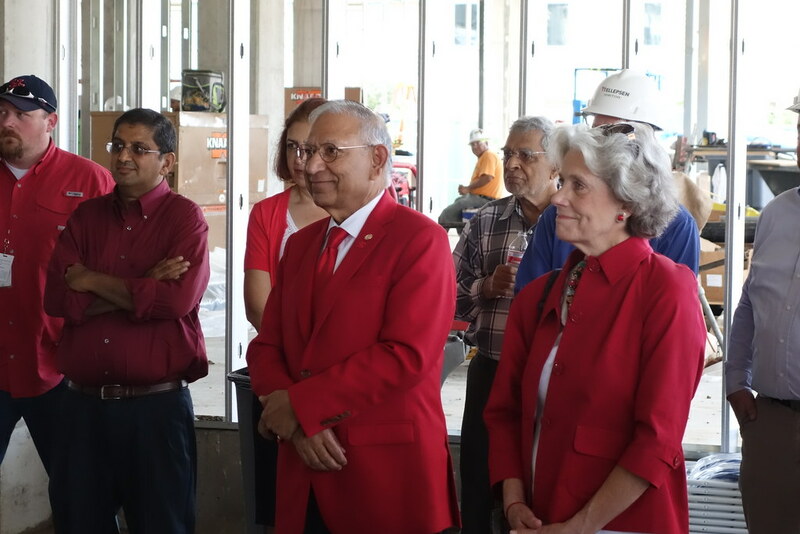 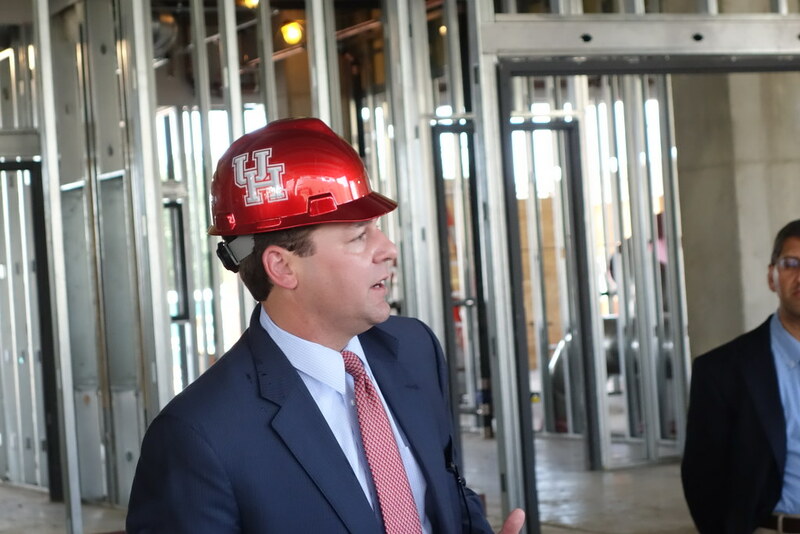 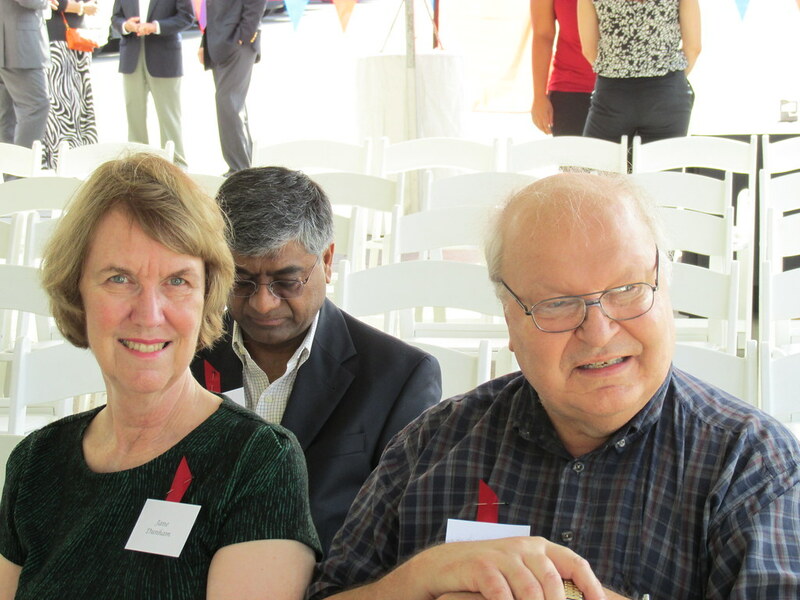 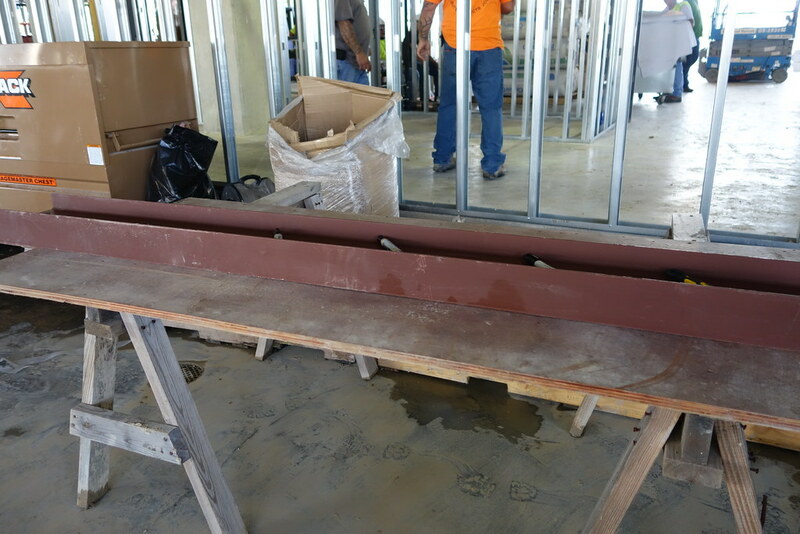 Supporting this building effort is their way of showing appreciation for the opportunities afforded them from the University, as well as to show their support for the faculty and other members of the UH community, the family said. 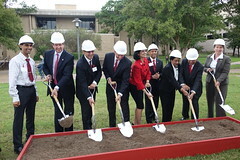 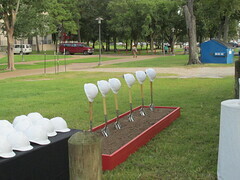 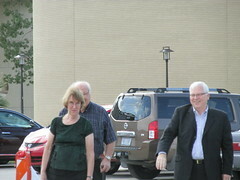 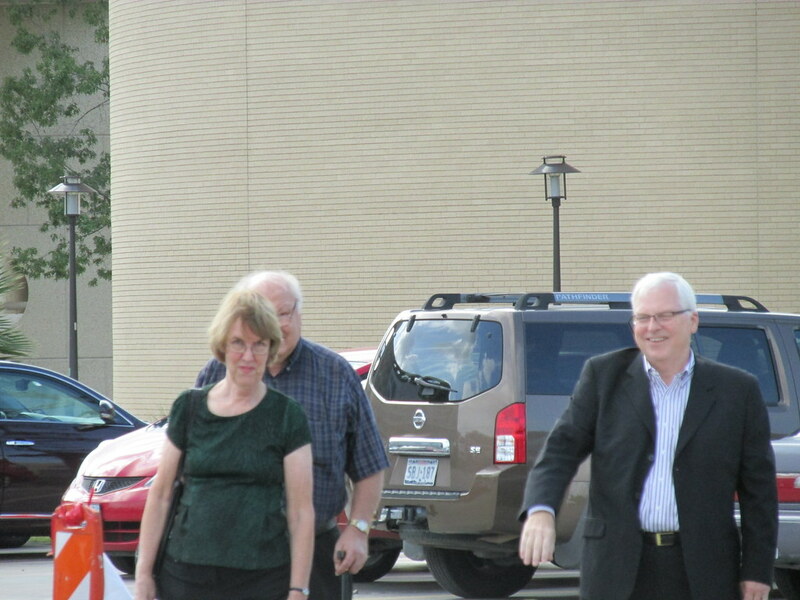 Groundbreaking for the new building was October 6, 2014. 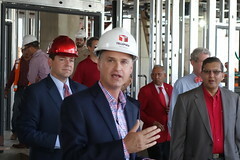 The building is scheduled to open in 2016.